Underground knowledge group cracks 10,000 members milestone on Goodreads! 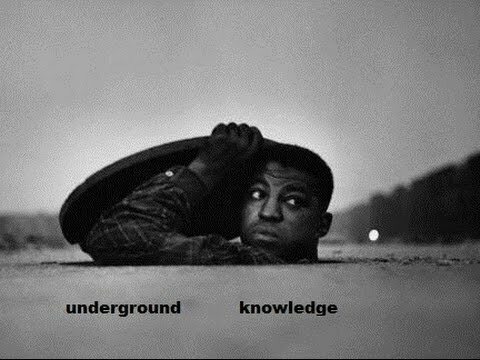 Membership of our Underground Knowledge global discussion group on Goodreads.com has just topped 10,000. One of the most active and fastest-growing groups on the Amazon-owned book site for authors and readers, it’s now one of the biggest as well!